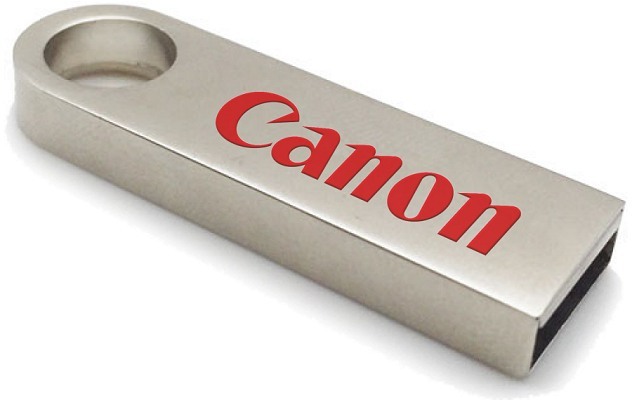 Metal USB Stick as logo printed promotional gifts. A neat brushed metal USB stick that is easily attached to a key ring and slim enough to slip into a pocket. FREE pantone colour matching for 500+ pieces.